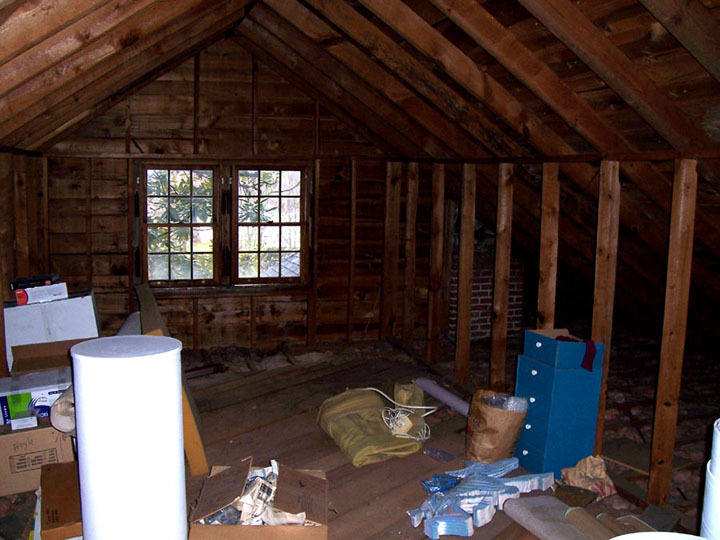 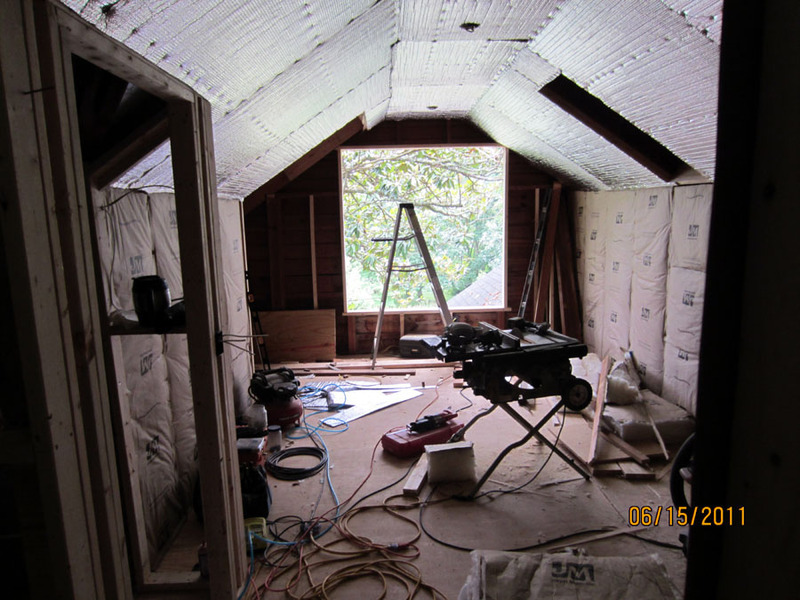 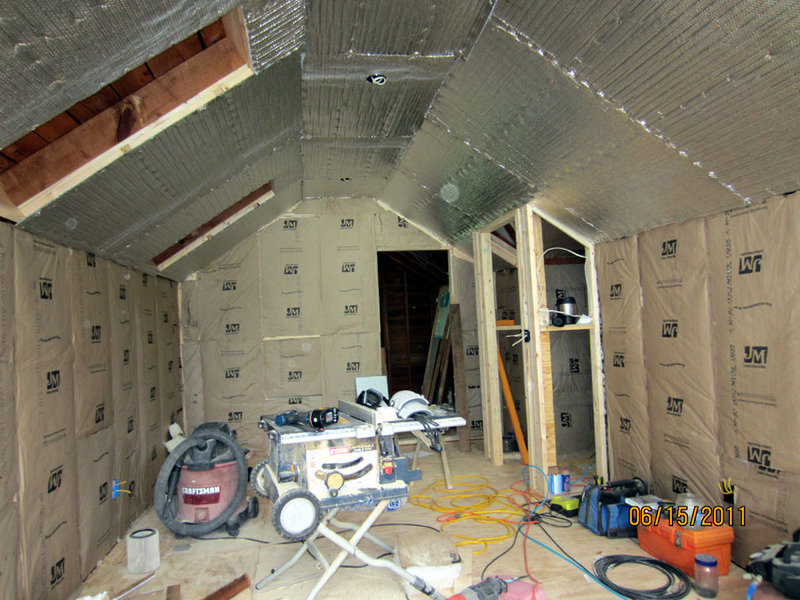 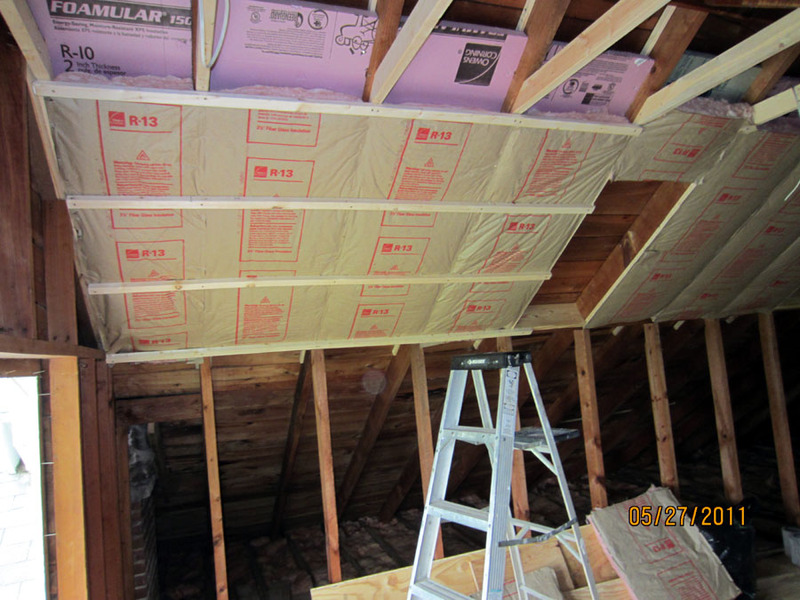 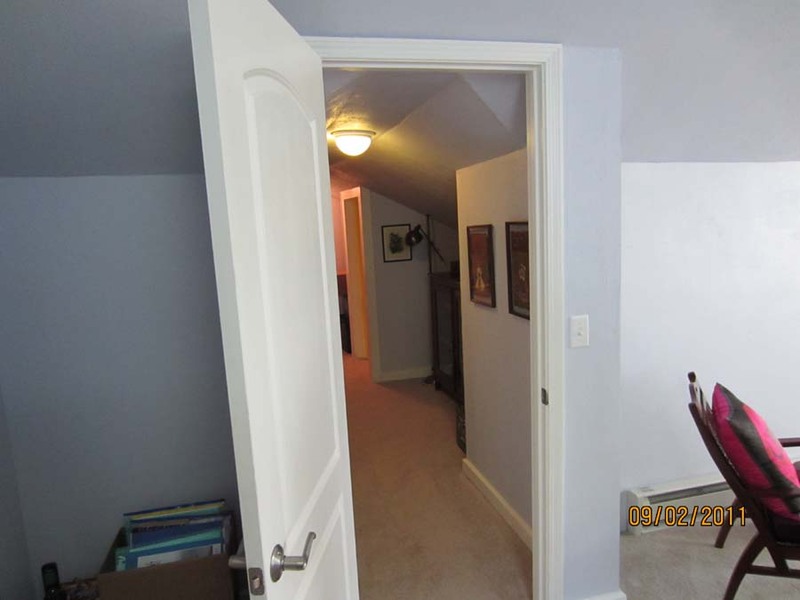 Attics Need Light & Air. 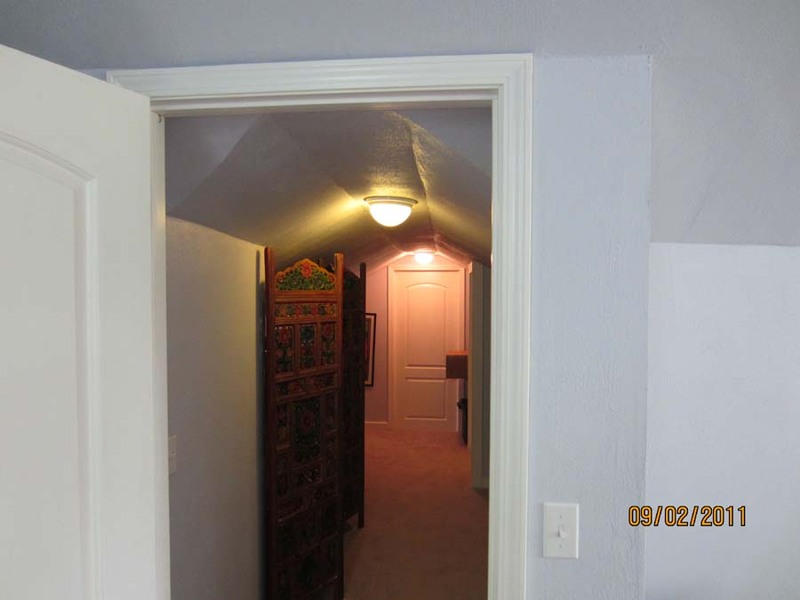 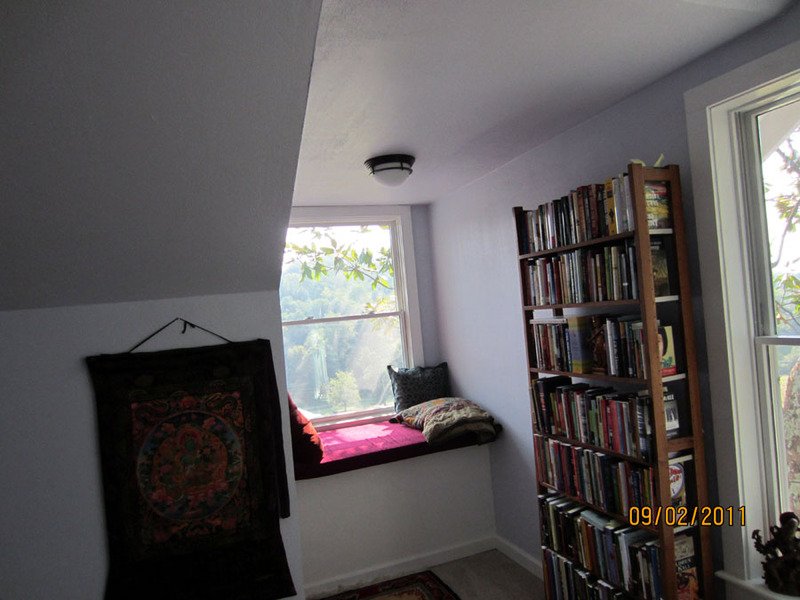 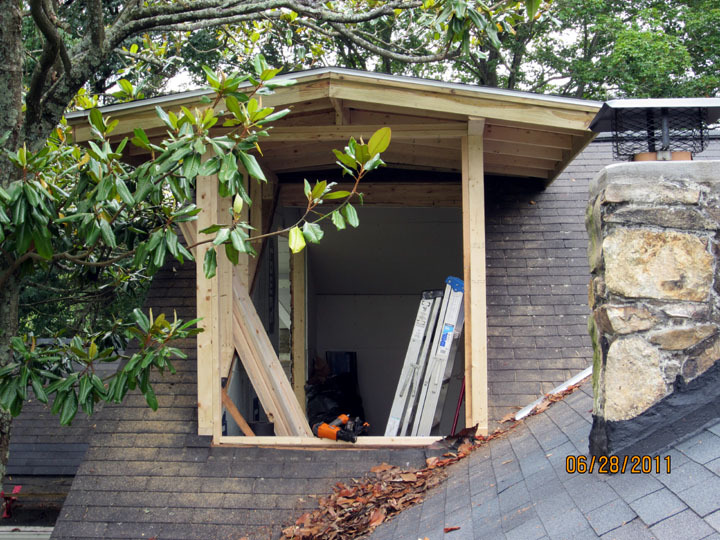 That's What A Dormer Is For. 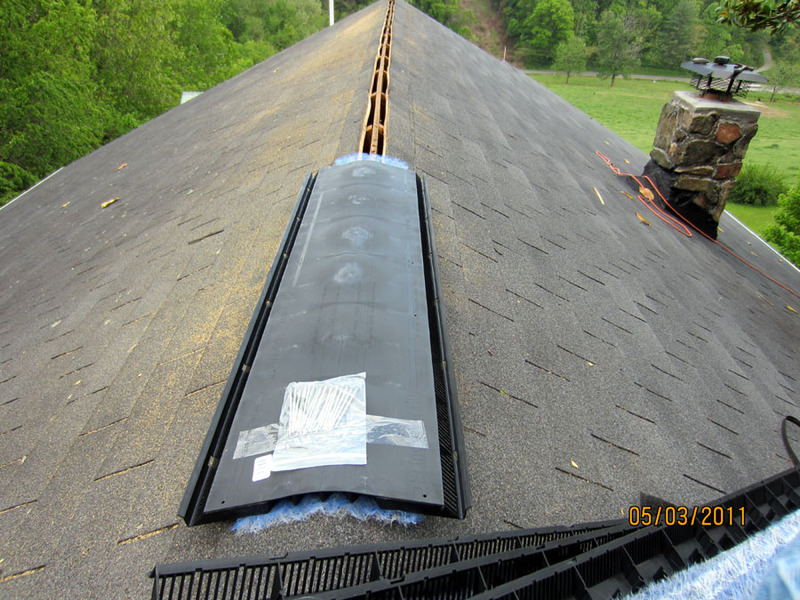 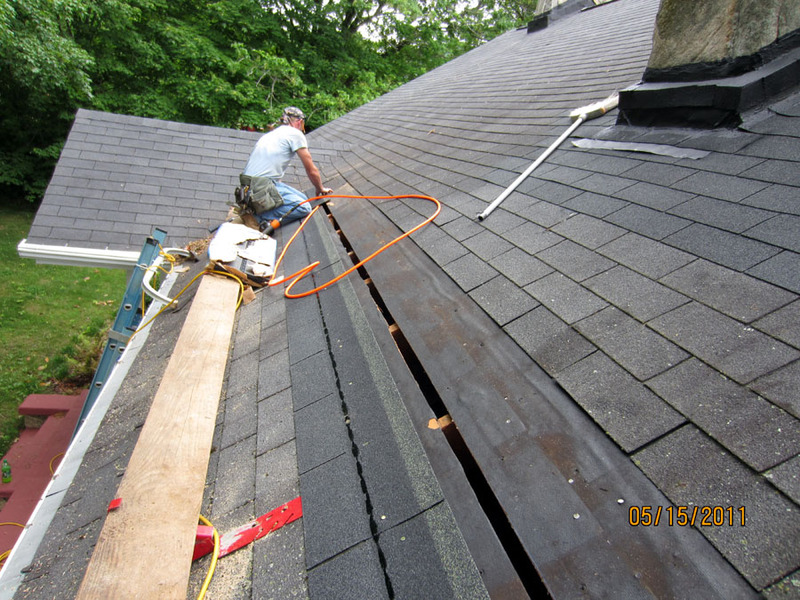 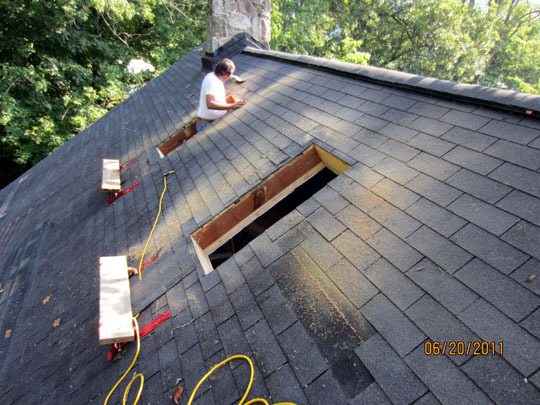 Cutting a big hole in your roof is exciting, but it's not a DIY project. 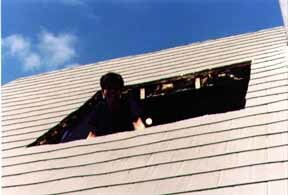 This customer wanted a simple shed roof dormer. 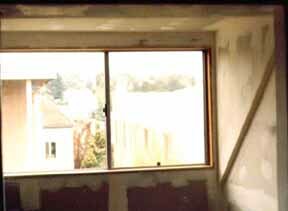 A slider window for maximum light. 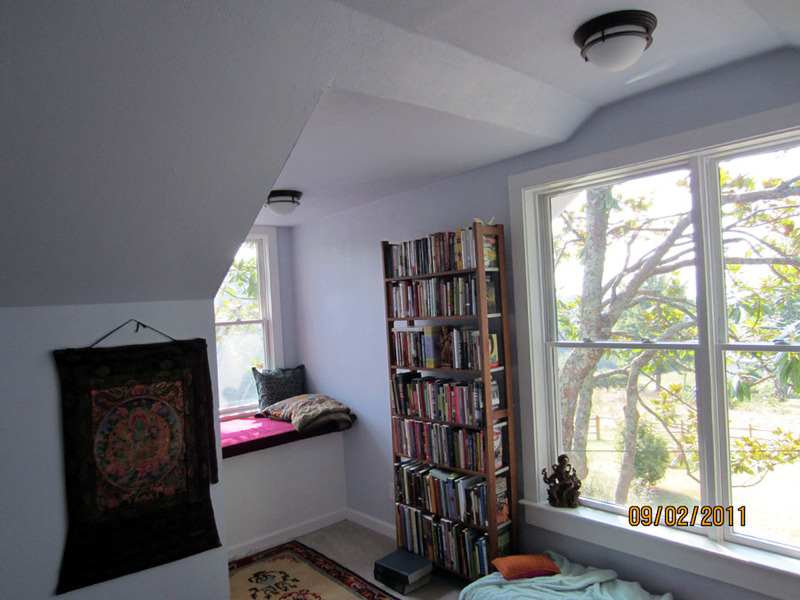 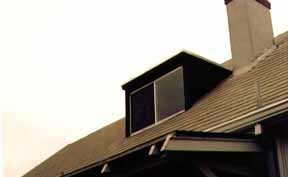 It could become one of the best places in the house if it had good light, year round comfort, and low energy cost. 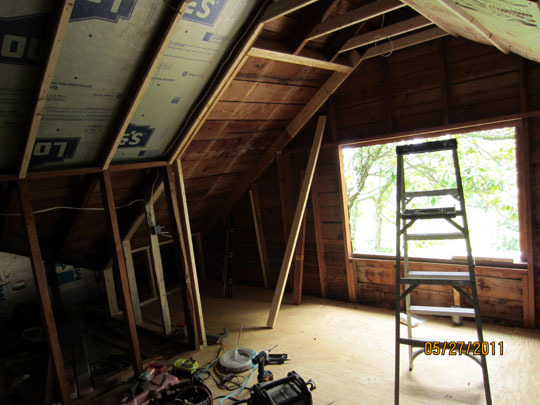 Add skylights and a dormer and enlarge the windows. 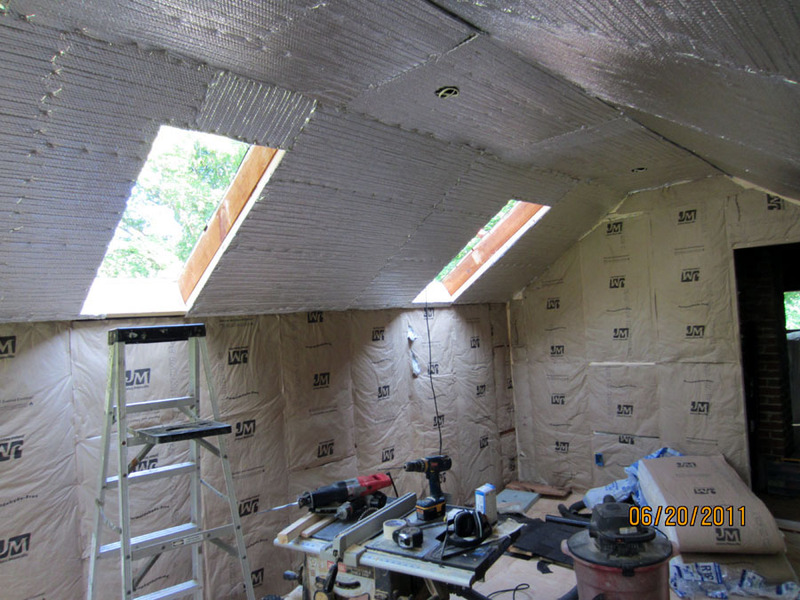 ...and a special insulation technique to achieve high R-value in limited space.